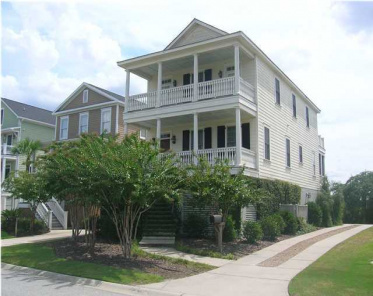 Lowndes pointe Charleston currently has 6 properties for sale listed on MLS. Lowndes pointe properties have an average sq foot of 3,660. All the MLS Listings in Lowndes pointe are 6, are priced from $560,000 to $2,800,000 with an average median home for sale priced around $1,312,833. The highest square foot 5,200 to the lowest at 2,450.